There are plenty of benefits of using LED lighting fixtures for college campuses and more, which AmLED Technologies can install. Like other types of LED systems, campus LED lighting options offer multiple benefits, regardless of the facility in which they’re installed. You can make your property more aesthetically pleasing while showcasing landscaping, which can provide the best ambience for employees, students, and visitors alike. LED lighting allows for more enhanced visual appeal outdoors while helping maximize campus safety. The energy efficiency of LED lights also enables them to last much longer, which leads to less frequent replacement and repair. LED lights are also adjustable depending on the level of illumination needed for each area. 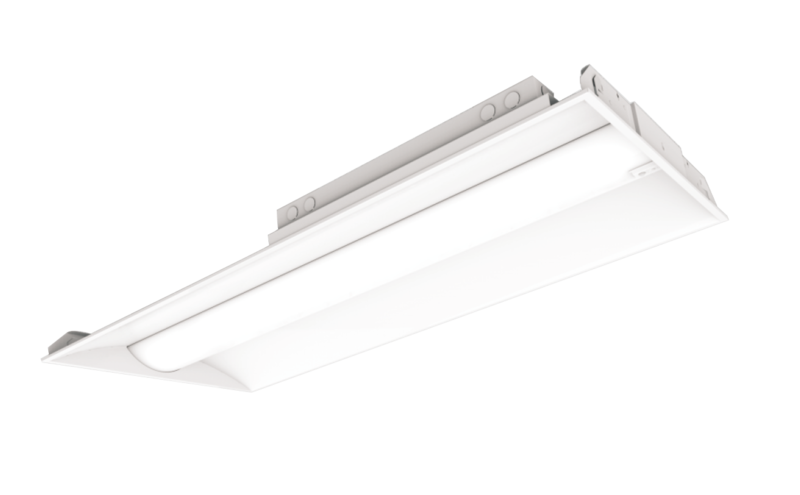 You can install LED streetlights around the perimeter of buildings, low-ceiling lights in areas such as parking garages, or panel lighting in campus buildings. There is a wide range of applications that can use LED lighting for adequate illumination, and you can customize each system to meet the needs of each space. 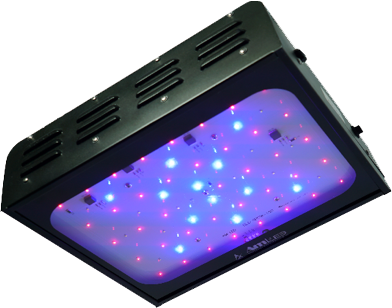 AmLED Technologies offers a wide variety of LED lighting fixtures with plenty of color and lens options to meet your individual needs. Our staff also has all of the expertise and experience needed to help you develop complete customized campus lighting systems that are properly suited to your application. Regardless of the size of your campus, we can help you find the right LED lighting solution to meet the specifications of each project. You can get everything you need to reduce energy costs while also making sure the property is consistently safe for pedestrians. 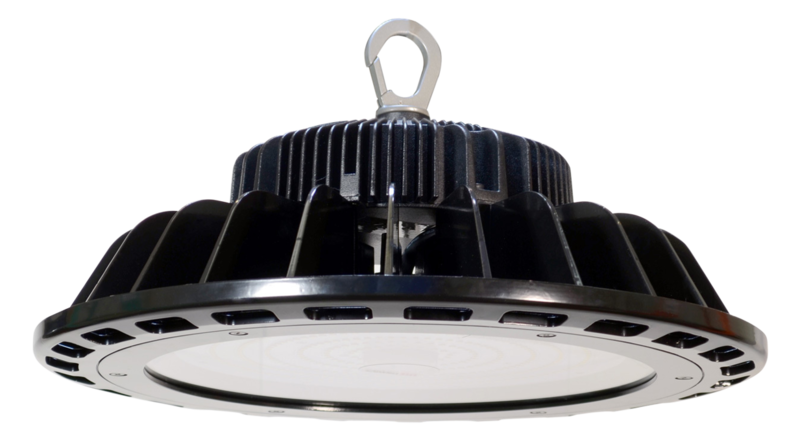 If you would like to get started on a complete installation of high-quality LED campus lighting systems for your facilities today, contact AmLED Technologies and we’ll put you in touch with one of our experts for help with product selection, or view our full inventory of LED products. You’ll find the right products for your application, helping you benefit from long-lasting lighting that also helps you save money in the long run.